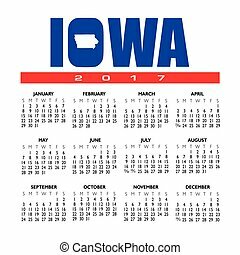 City calendar. 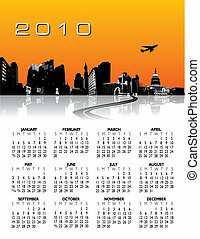 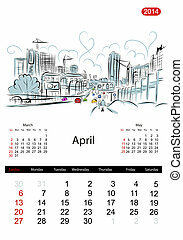 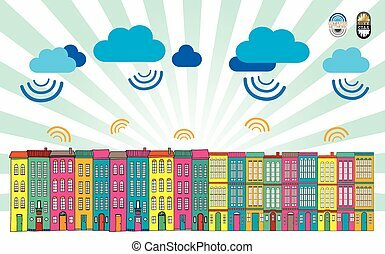 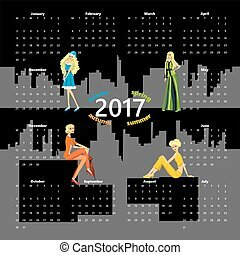 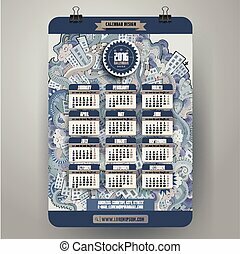 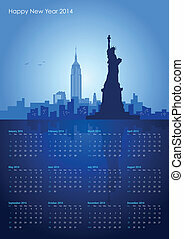 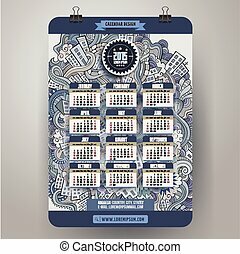 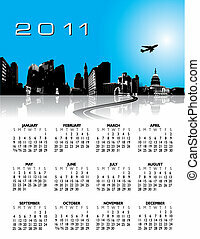 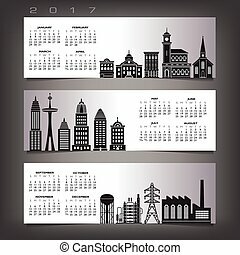 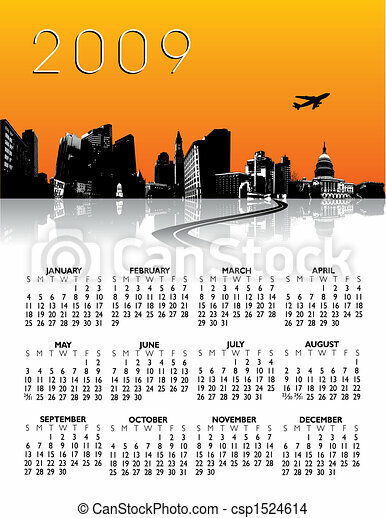 Vector city background calendar. 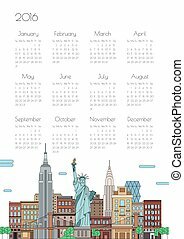 Doodles cartoon city Calendar 2016 year design, English, Sunday start. 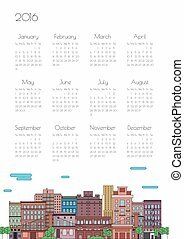 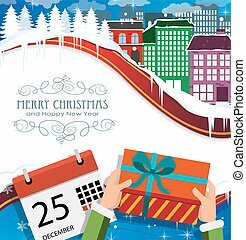 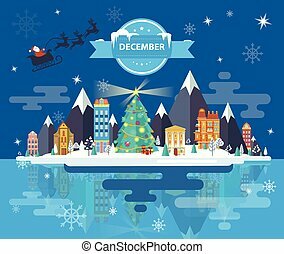 Doodles cartoon winter city Calendar 2016 year design, English, Sunday start. 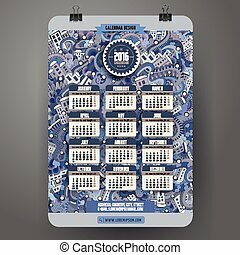 Doodles cartoon winter city Calendar 2015 year design, English, Sunday start. 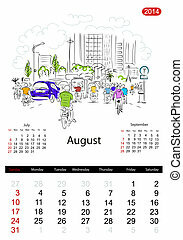 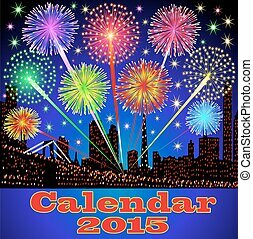 Doodles cartoon city Calendar 2015 year design, English, Sunday start. 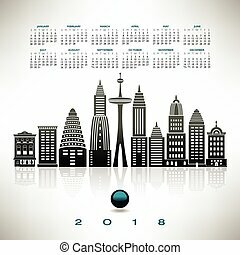 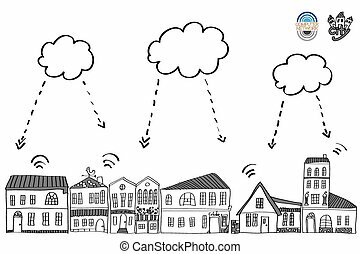 It is an illustration of the cityscape.